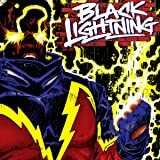 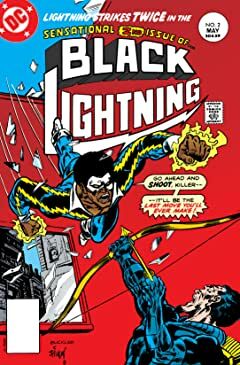 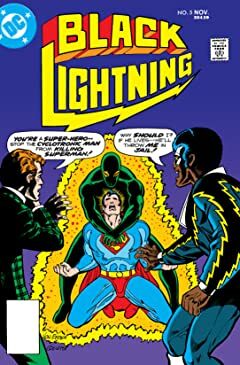 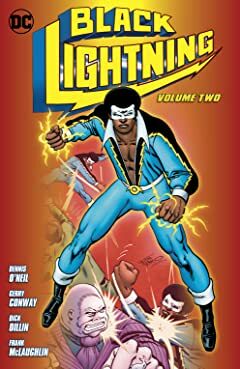 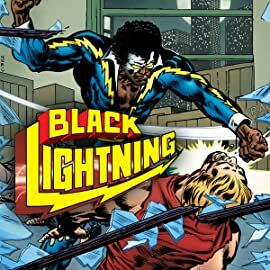 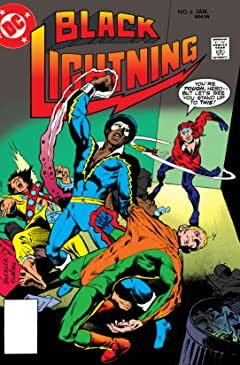 Ex-Olympic athlete Jefferson Pierce takes a job as a school teacher at an inner city school in Metropolis and takes on the name of Black Lightning! 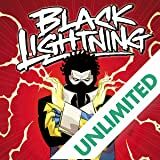 Acclaimed writer Jen Van Meter (CINNAMON, OUTSIDERS) and kinetic artist Cully Hamner (BLUE BEETLE, RED) combine forces to retell the electrifying origin of DC's most honorable hero, the bold and brave Justice Leaguer known as Black Lightning! 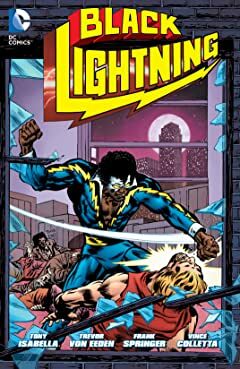 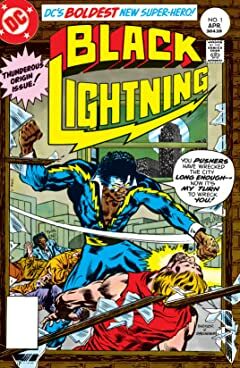 When violent urban decay overwhelms his city and threatens to destroy those around him, long-absent hero Black Lightning returns to dispense his own electrifying brand of justice. 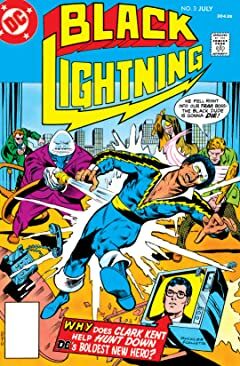 The Teen Titans in their very own series! 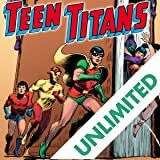 The sidekicks to the greatest heroes of the DC Universe unite as the Teen Titans--superheroes in their own right out to save the world from threats large and small. 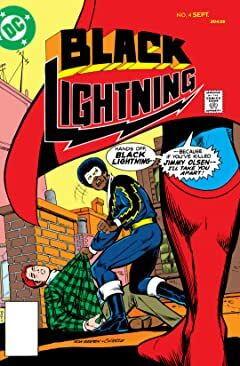 Featuring Robin, Kid Flash, Wonder Girl and more! 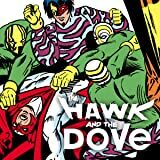 The Drop-Outs, a gang of thieves, run rampant in the college town of Elmond, and Hawk and Dove are unable to capture them due to their constant bickering.